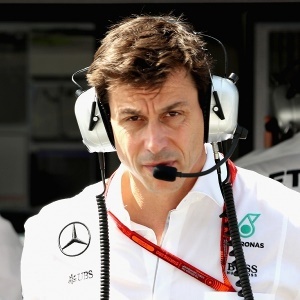 Cape Town - Mercedes boss Toto Wolff has questioned whether the right decision was made to switch to Meteo France as Formula 1's official supplier of weather information. Although there was a dry race at the Italian Grand Prix last weekend at Monza, qualifying was heavily affected by rain showers. But Formula 1 teams were constantly in the dark over track conditions after being fed unreliable information from Meteo France, who took over weather duties from Ubimet this season. "On Friday, it was supposed to rain all day - but it was sunny all day," Wolff told German broadcaster Sky. "And on Saturday, it was supposed to be dry." "Maybe we have to think about whether this is the right approach." Mercedes absolutely dominated at the Italian Grand Prix, with Lewis Hamilton becoming World Championship leader for the first time this season following his third win in four races.